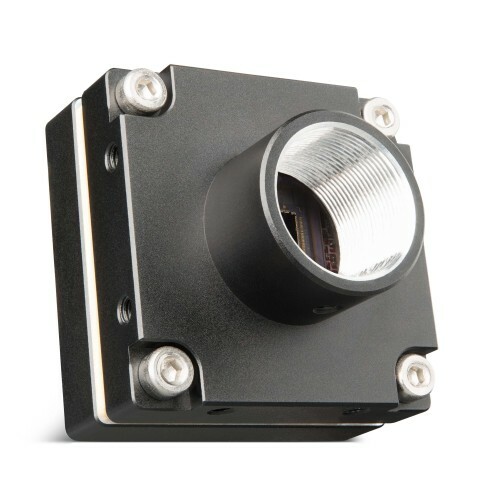 FLIR® Systems, Inc. (NASDAQ: FLIR) today announced the FLIR Firefly® camera family, the industry’s first deep learning inference-enabled machine vision camera. The FLIR Firefly, which integrates the Intel® Movidius™ Myriad™ 2 Vision Processing Unit (VPU), is designed for image analysis professionals using deep learning for more accurate decisions, and faster, easier system development. The FLIR Firefly leverages the Intel Movidius Myriad 2 VPU’s advanced capabilities in a compact and low-power camera, ideal for embedded and handheld systems. Machine makers can load their trained neural networks directly onto the Firefly’s integrated VPU. Additionally, Intel Movidius Neural Compute Stick users can easily deploy their existing networks directly onto the Firefly. This unique design reduces system size and improves speed, reliability, power efficiency, and security.